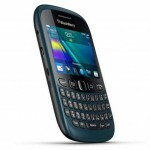 Get your very own BlackBerry Curve 9220 for free, now for only P299 a month under Globe My Super Plan 299 plus a P99 BlackBerry Chat subscription, the most affordable offer for the BlackBerry device available in the market today. For only P398 a month, get P299 worth of monthly consumable for calls and texts, one (1) call and text freebie that is changeable monthly, and unlimited access to BlackBerry Messenger (BBM). 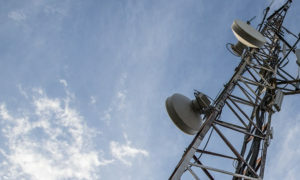 My Super Plan 299 is an all-consumable postpaid plan that allows postpaid subscribers to make 46 minutes of Globe/TM calls, or 40 minutes of calls to other networks, or 16 minutes of international calls, or 299 text messages. Subscribers can boost their plans with unlimited services valid for 30 days for as low as P349 monthly. 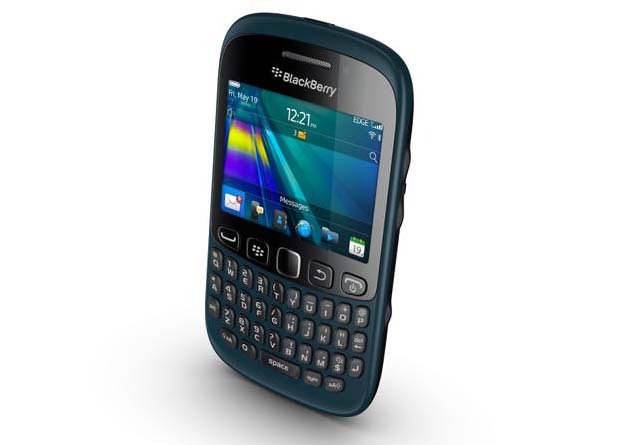 The BlackBerry Curve 9220 was launched by Globe in June last year under My Super Plan 499 with a P99 BlackBerry Chat subscription. 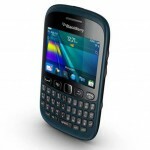 Globe offers the BlackBerry Curve 9220 in Black, White, and Teal Blue. 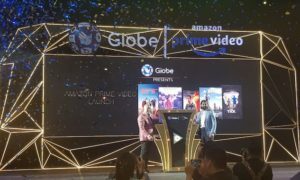 “We see that there is still a huge demand for BlackBerry devices in the Philippines, and we’re happy to offer the BlackBerry Curve 9220, one of the most affordable BlackBerry smartphones, at a huge discount of P4,800, to bring the amazing BlackBerry experience to more users in the country,” said Martha Sazon, Head of Globe Postpaid. The BlackBerry Curve 9220 features a new, dedicated BBM key, making it incredibly easy to share experiences on BBM. The Facebook for BlackBerry and Twitter for BlackBerry apps are included, as well as Social Feeds 2.0, which allows users to post updates to multiple social applications simultaneously and capture updates from news sources (RSS), social apps and instant messaging apps all in one consolidated view. 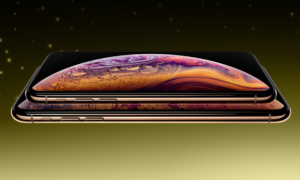 With the long lasting battery in these smartphones, customers can get up to 7 hours of talk time or up to 28 hours of FM radio listening or music playback with headphones. In addition, BlackBerry Curve 9220 users can enjoy access to thousands of apps on BlackBerry App World and stay connected on BBM. They can meet new friends, share their favorite moments, or turn their favorite music into social experiences with applications such as Badoo, Beat the Intro, Nobex Radio, PicMix and Shazam.